Oakwells provides Innovative Travel Retail Concepts that integrate the next generation in design and function, without sacrificing our customer focused shopping and dining experience. Grub, Gifts, and News on the Go! 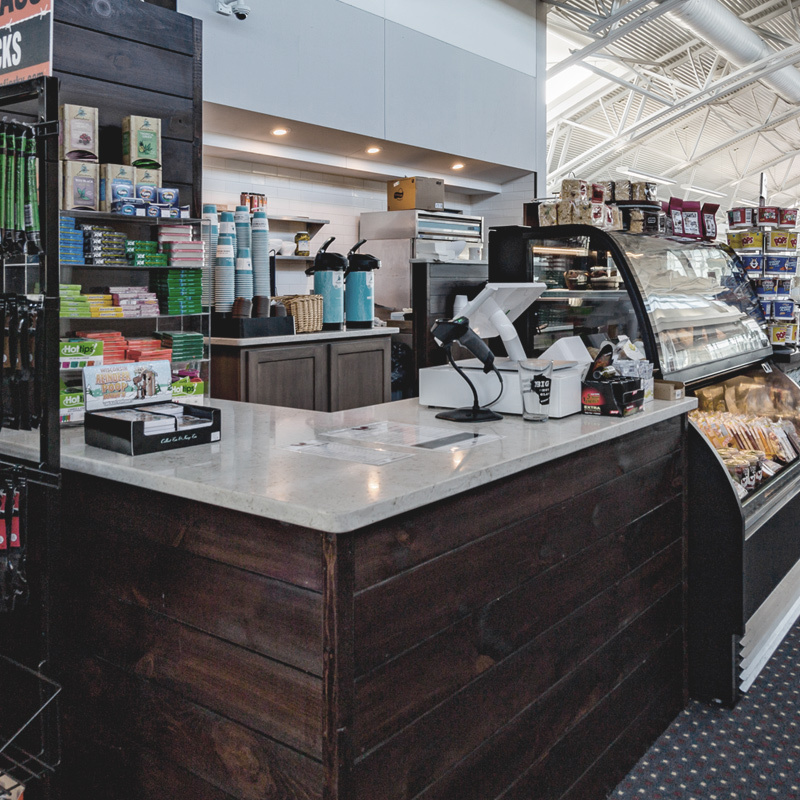 Oakwells was formed in 2004 and is a privately held company that wholly owns and operates Newsstands, Specialty Retail and Food & Beverage locations in Airports, Rail Stations, Hotels and Hospitals throughout North America. Our team of retail professionals will assist you through every aspect of the development and implantation of a full retail program or help out with just the part that you are struggling with currently. Oakwells is the preferred, food and beverage, news and travel gift retailer in North America, serving the needs of the changing lifestyle of the global traveler.